Iram was found hanging from a ceiling fan on Sunday in Gokulpuri. 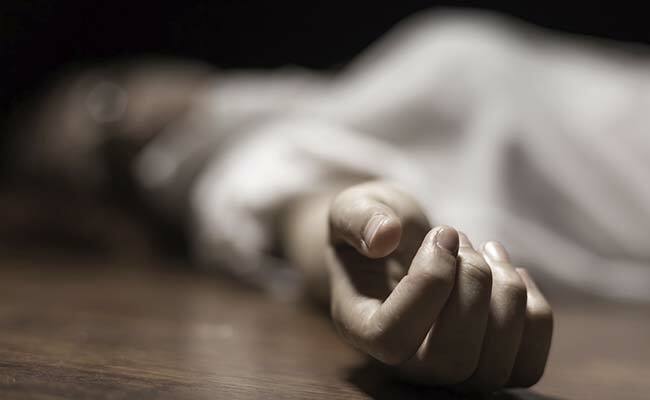 A newly married woman was found dead at her in-laws' residence, police said on Monday. The husband has been arrested. "Several wounds were found on Iram's body. Her family alleged that her husband, Nazim, was having an extra-marital affair, leading to quarrels, after which she was beaten to death," a police officer said. Iram and Nazim married five months ago and she was two months pregnant. "Nazim, who ran a small cosmetic shop, was arrested after the victim's father alleged foul play. Other family members are at large," the officer added.